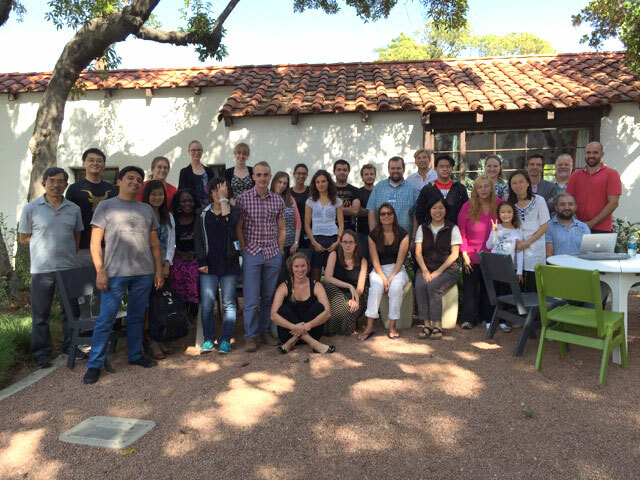 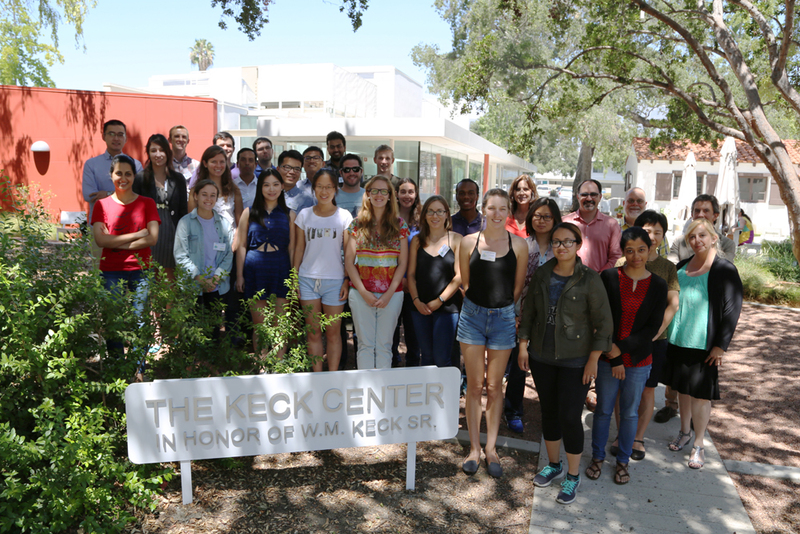 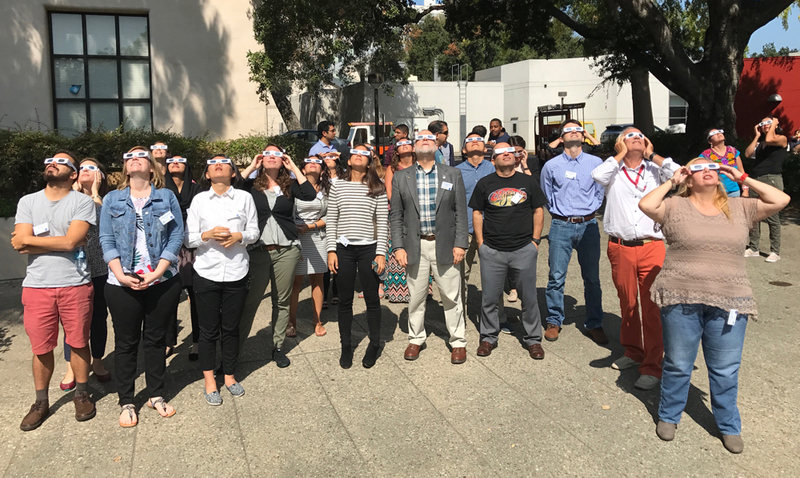 Each year, we host a summer school that brings together the next generation of climate scientists - about 30 graduate students and postdocs from around the world - to engage with premier climate scientists from the Jet Propulsion Laboratory and elsewhere. 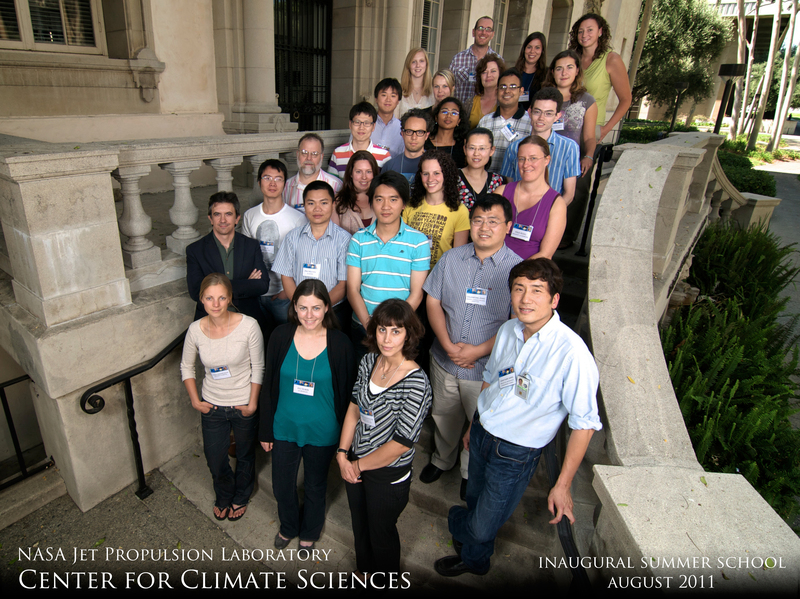 Our yearly summer school focuses on topics on the leading edge of climate science research. 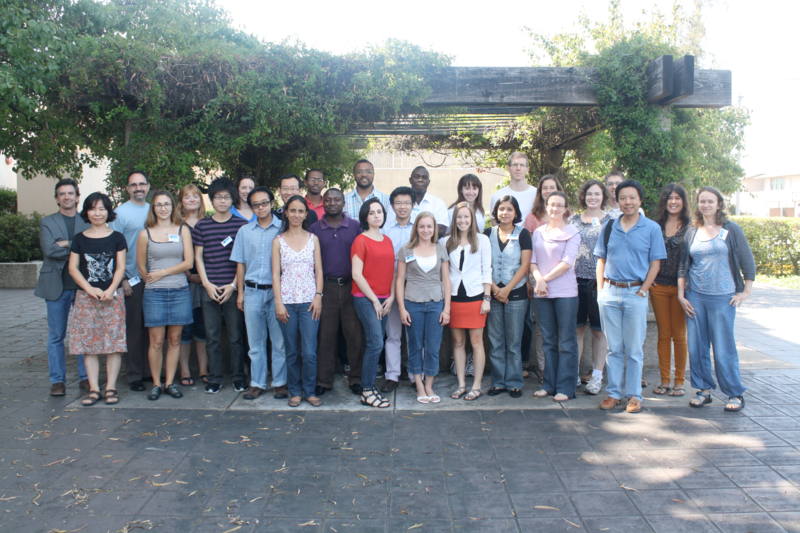 Our inaugural summer school, held in 2011, was on the topic of "Using Satellite Observations to Advance Climate Models," and enabled students to explore how satellite observations can be used to evaluate and improve climate models. 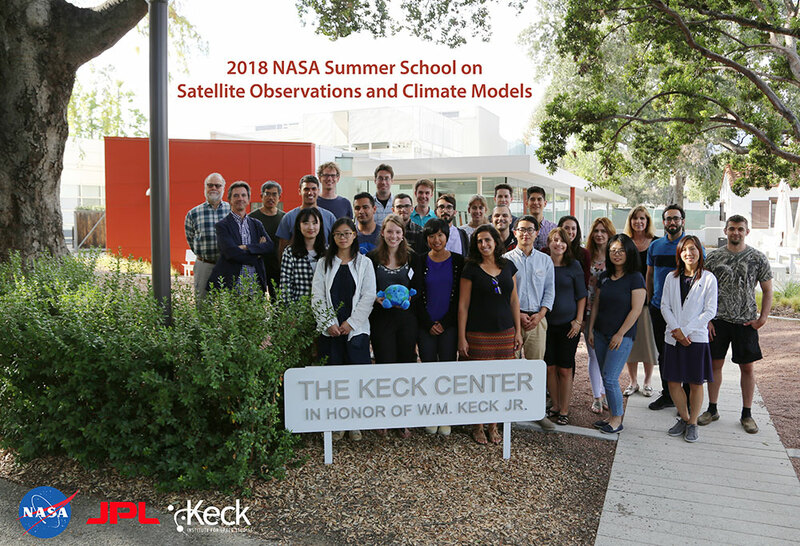 Speakers included climate experts from both NASA and the National Oceanic and Atmospheric Administration (NOAA), who provided updates on climate model diagnostics and evaluation and remote sensing of the planet. 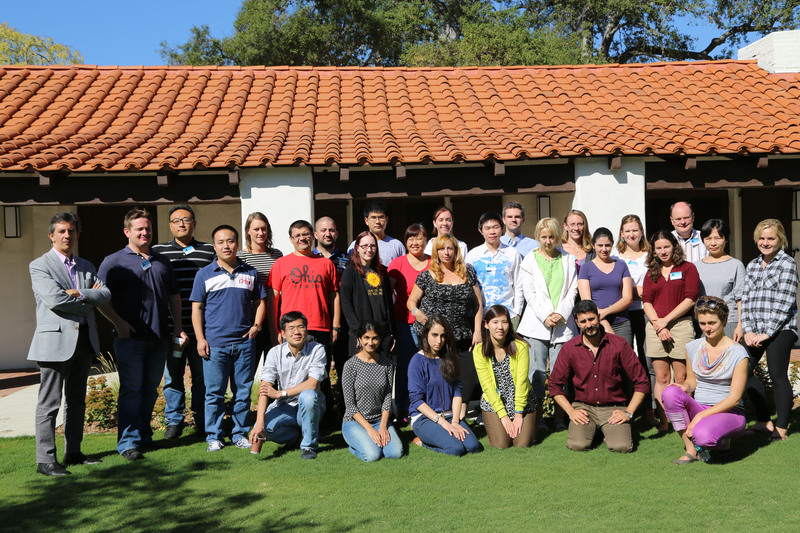 Details of the next summer school will be posted here in due course.